This International Women’s Day, we’re shining a spotlight on one of our long-serving female superstars, Francesca Sabatini, who started with Centurion in 1999 and this February marked her 20th year with the business. 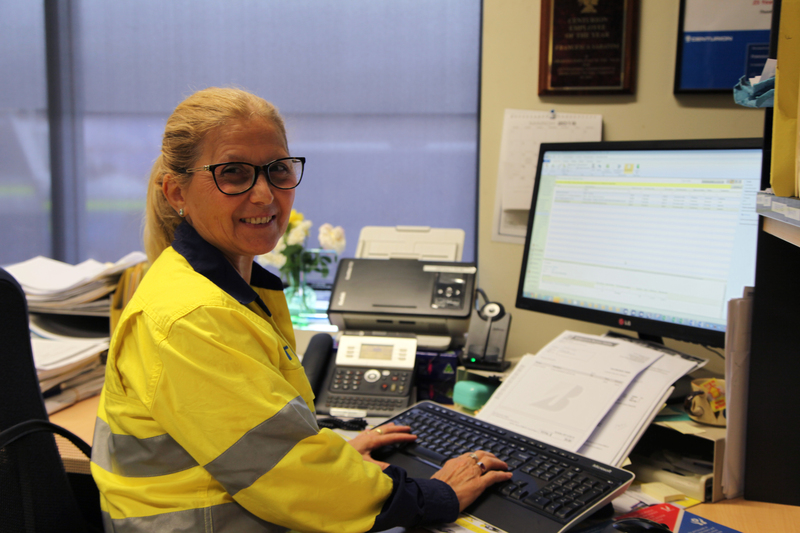 Francesca recalled one of her first challenges in 2000 when she was appointed as Plant and Workshop Administrator after spending the previous nine years in the accounting team. “I work very closely with a great team and find it very rewarding,” she said. During her time at Centurion Francesca has become paramount in the successful day-to-day running of the workshop. On International Women’s Day we celebrate the many contributions Francesca, and women throughout our business, have made to our success. We’re proud to have employees that embody our RIPPA values – respect, integrity, passion, persistence and accountability. Congratulations on 20 years of continuous service! 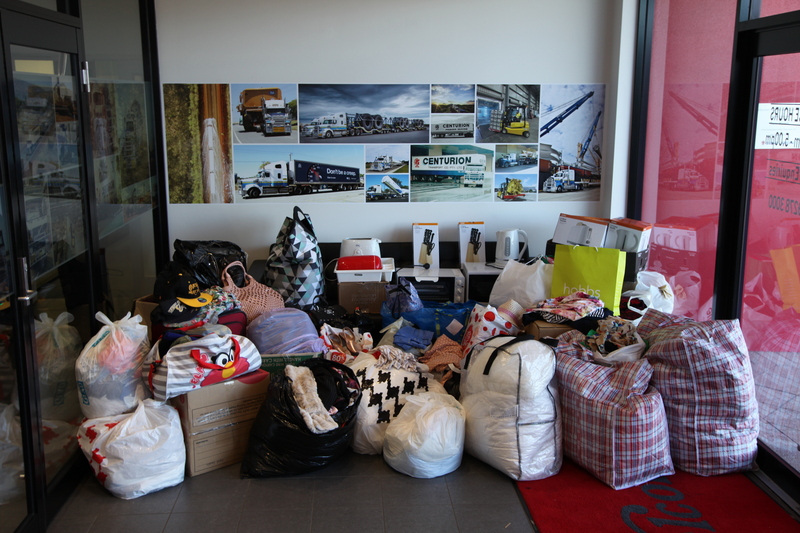 Also as part of International Women’s Day, Centurion staff donated much needed items to help a local women’s refuge provide support, information, advocacy, and accommodation for women and children who are living with or are affected by domestic and family violence. We were very impressed by the amount of high quality items donated and two trips were needed to get it all to the refuge!